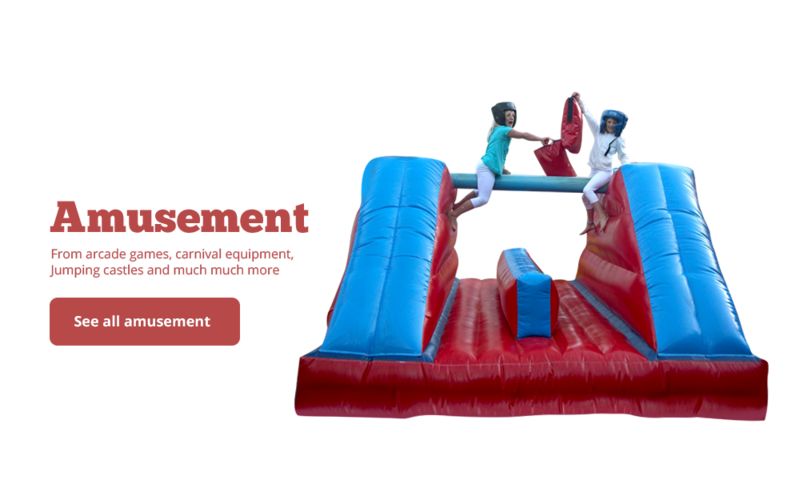 Eventful Parties | one stop shop for your TOTAL Amusement and Entertainment requirements. 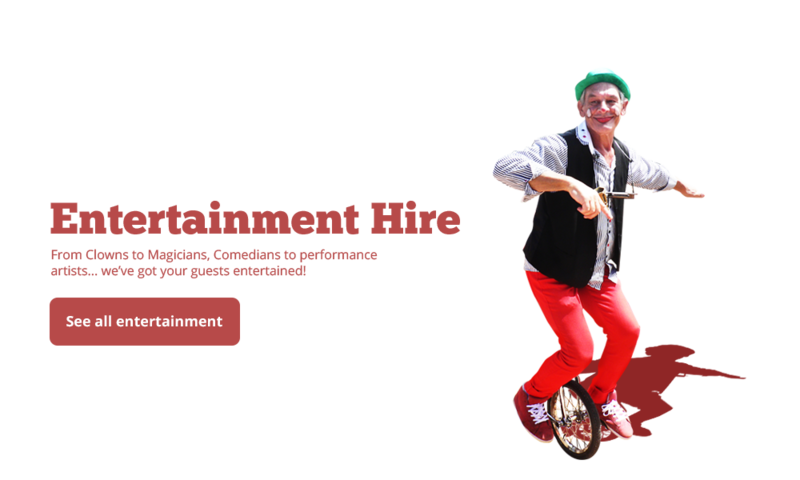 Welcome to the one stop shop for your TOTAL Amusement and Entertainment requirements. 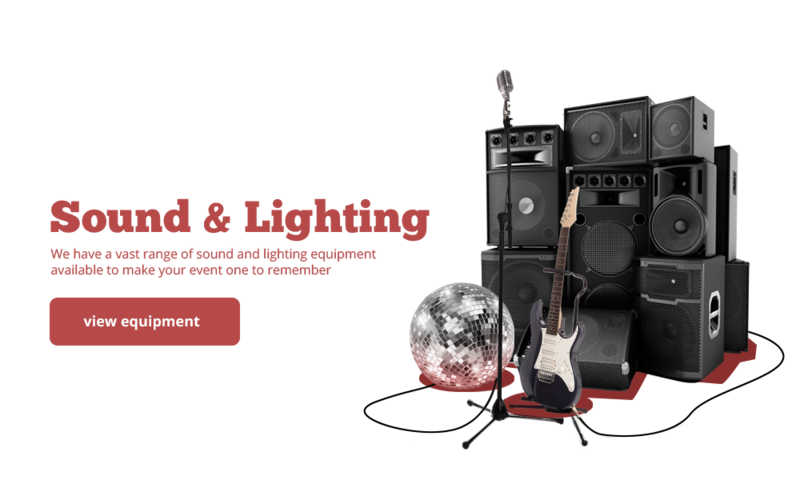 Whether it is a Party, Fundraiser or Corporate Event, look no further and allow us to turn it in the most memorable event ever.